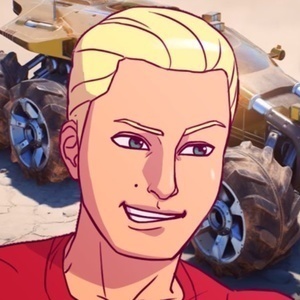 @Lil_Miss_Trancy: How do you think the romances in MEA compared to those of the trilogy in terms of emotional content, structure and characterisation? @GaymerQueen: Bioware fans have been asking for poly romance options for a long time. What did you think about the options for polyamory in MEA? Who do you wish was romanceable/hope will be included in the patch? Romance aside: Who is your favorite character in Andromeda?